Once arrived at the Detroit Metro Airport, the passengers will be guided to the Passport Control. 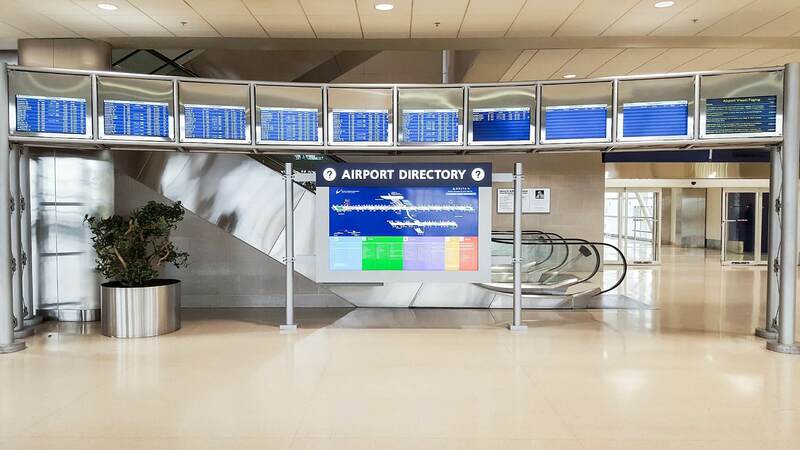 U.S. Customs and Border Protection or CBP counters are located in the Arrivals Hall of the McNamara Terminal and near the Baggage Claim carousel 2 of the North Terminal. Here, specific good including food, as well as high-value electronics, cash over $10.000 is a subject of declaration while entering the country. After completing the previous steps, the one may proceed to the Baggage Claim area to take the luggage. In case if the luggage was lost, the Lost & Found Office staff will assist with the further process. The car rental offices, as well as the Ground Transportation Center, may be found at the exit of the Arrivals Hall.